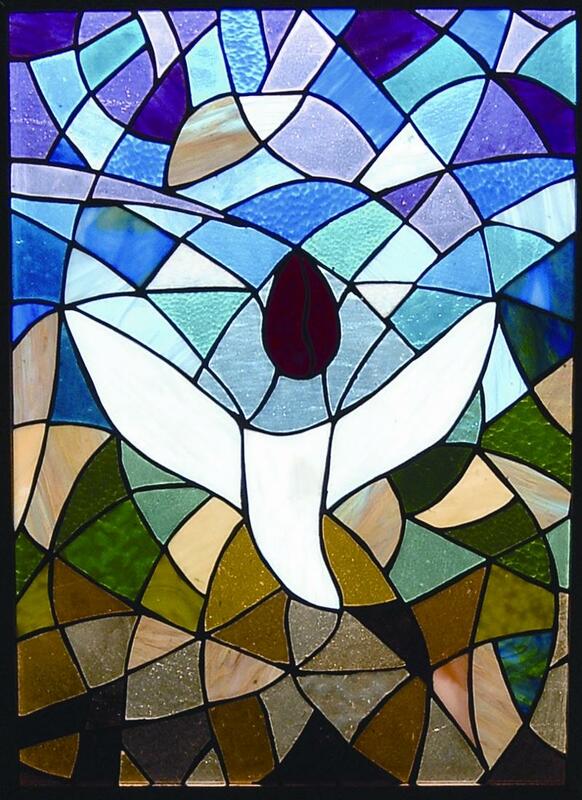 All Souls Unitarian Universalist Church of Shreveport, Louisiana has moved their web site. Please update your saved bookmarks and favorites. Your browser should automatically take you there in 5 seconds. If your browser doesn't do this, please go to allsoulsshreveport.org.